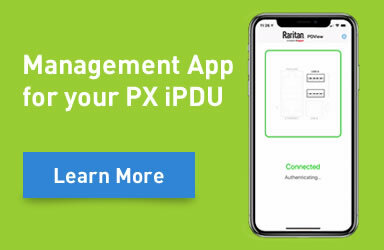 Following a dynamic technology refresh to provide the best user experience, reliability, and ease of use to the PX intelligent PDUs, Raritan operated a global transition of PX2 and PX3 1000, 4000, and 5000 series models towards a new PDU architecture, leveraging the latest PDU controller, the iX7. The last order date for PX2 1000, 4000, and 5000 series catalog models is December 31st, 2017. PX2 2000 Series catalog models are NOT impacted by this announcement. Click here to see the full list of EOL models. The last ship date for PX2 models is March 30th, 2018. End-of-support for the scheduled end-of-life PX2 models is March 30th, 2020. Most PX2 models have already transitioned to a PX3 with iX7 architecture. Click here to see which ones have transitioned.